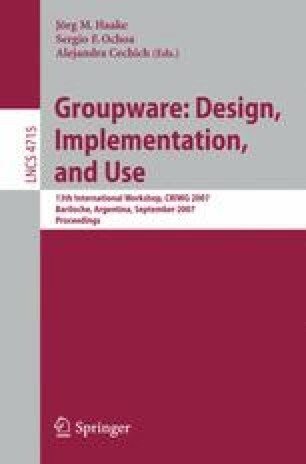 Small group research and the development of small group theory have flourished in recent years, yet most group support systems (GSS) research is conducted without regard to theories of small groups. Here we contrast the richness of small group theory with the theoretical poverty of most experimental group support systems research. We look first at the state of small group theory, contrasting it with the state of theory in GSS work, using 10 recently published GSS studies as examples. Looking to small group theory as the basis for GSS research would add a great deal to GSS work, the topic of the next section in the paper. Absent a reliance on small group theory, however, we propose an alternative approach: Drop the GSS term altogether and return to a term that better describes what GSS research has always been about, supporting meetings, as captured in the phrase Electronic Meeting Systems.